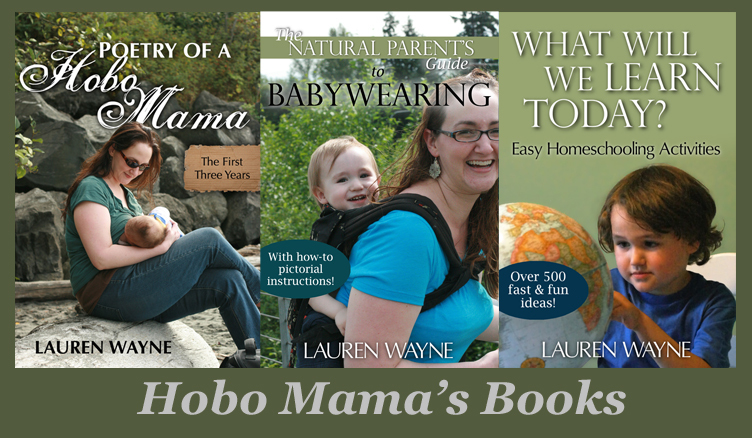 Hobo Mama Reviews: $5, $10, & $35 off cloth diapers at Kelly's Closet + FREE one-size diaper! Sorry, no previous or pending orders discounted. Excludes bumGenius, Flip, Econobum, and Gro-Via brand products. You can order these but the coupon won't deduct until you have $25, $100 or $250 (depending on which coupon you use) of other brands. Limit 3 uses of codes per customer. Limit 2 uses of code per customer. KC chooses brand and style of one size diaper.